Have you tried thinking about sunbathing in the beach, a hotel staycation or simply having a spa massage because you basically want to run away from your stress – work deadlines, financial obligations and/or life drama? Well, it’s not just you. Our skin also feels the need to detoxify itself from everyday pollutants and yes, unfortunately our skin also reflects the stresses in our lives, and sometimes, we have to be sensitive enough to listen to what our body is saying to us; sometimes we have to give in. 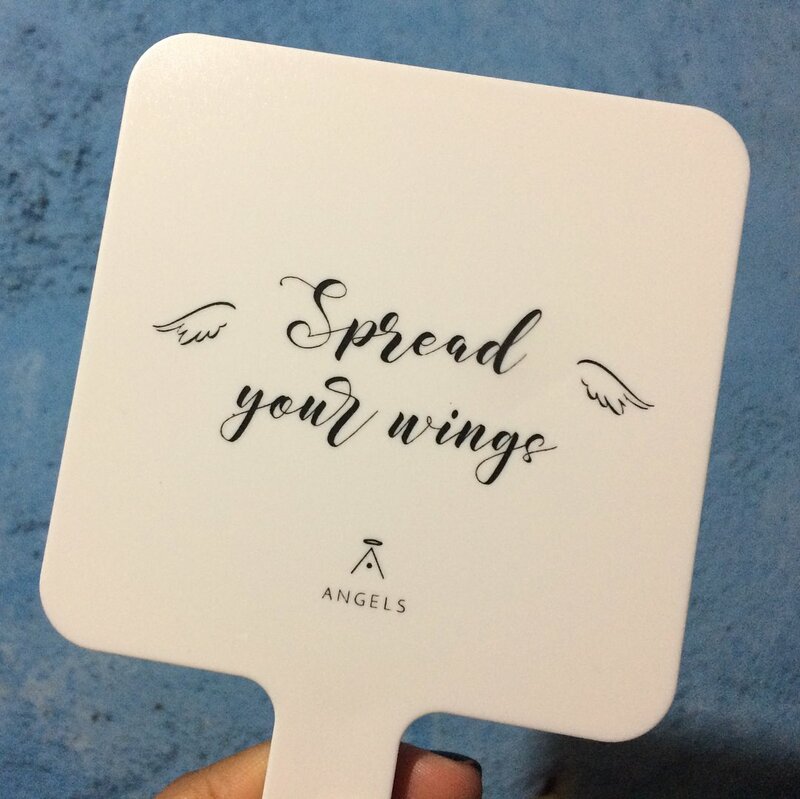 With a mission to provide healthy and beautiful life, Althea collaborated with Get it Beauty for Althea Angels Welcome Box Gift and it’s all about detoxification. Get It Beauty is Korea’s no. 1 beauty TV show as it’s renowned in introducing new trends while providing resourceful beauty materials that can fit anyone, including men. They’re not also just for the things that are currently hot and viral, they also have verification through personal testing, in this case, with Althea Angels to provide accuracy and broad beauty experiences from real people. And yours truly received on this particular collaboration, Althea and Get It Beauty created a beauty ritual perfect for the go-getter. Created to suit the hectic schedules of modern urbanites, Real Fresh Skin Detoxer harnesses the goodness of nature and translate that into freshness and vitality for the skin. Treat your skin daily to this easy-to-use, 10-second wash off mask. Made with premium ingredients sourced from various parts of the world, this 10-second mask is filled with energy and freshness from nature to ensure your skin stays healthy and clean every day. 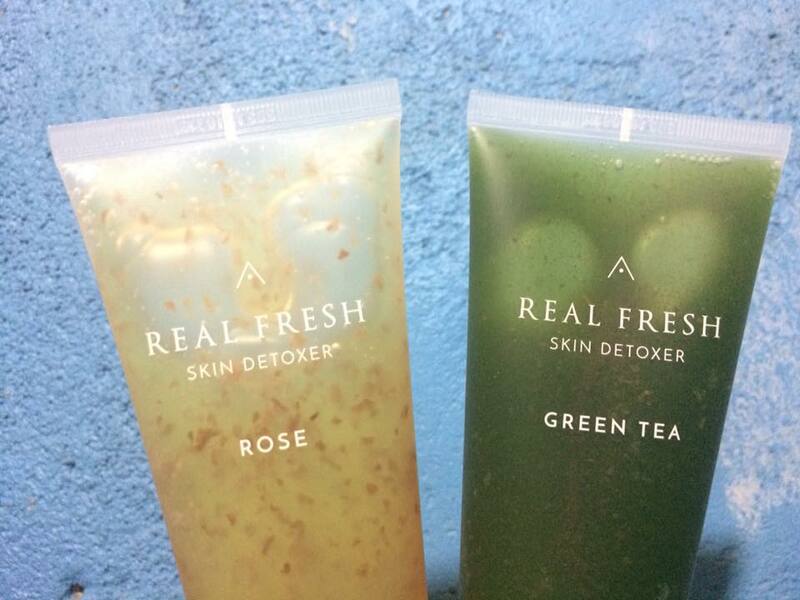 Real Fresh Skin Detoxer comes in two different variants and we need both of them! Specially selected premium ingredients this beauty recipes are what we need to de-stressed our skin! Wake up the glow in you in just 10 seconds! Rose Detoxing Recipe gently smoothens away roughness whilst giving skin a radiant refining glow. It protects and balances the pH level of the skin as it even outs the skin’s texture preparing it for your morning make up routine! Did you know? Skin Cell Regeneration is most active at 10 pm! Just in time for Real Fresh Detoxer in Green Tea! With its purifying property it calms down sensitive skin while boosting skin’s natural regeneration process by ensuring the skin is purified and ready to rest. Premium May Rose Petals - hand-picked once a year during the month of May in the rose fields of Grasse, Southern France. Did you know? For only 5 weeks, Premium May Roses were gathered by handpicking only. This special rose petals can help in balancing out the skin’s pH level and is 5 times more effective than the ordinary rose. Packed with rich minerals, it moisturises skin while leaving it with rosy radiant glow. The Real Fresh Skin Detoxer in Rose contains real bits and pieces of rose petals that helps in purify skin, improve blood circulation keeping it revitalized, supple and bright. Pristine Jeju Green Tea – grew under spring sunshine, Jeju green tea leaves radiates the natural energy of Jeju Island. Did you know? Real Fresh Skin Detoxer only uses the most delicate and softest baby leaves from the first harvest. Abundant in Catechin a natural substance that has 5 times more Vitamin C than lemon, these baby green tea leaves are excellent in protecting the skin from the harmful UV rays while nourishing and soothing the skin leaving it cleansed with fresh light green tea scent. The Real Fresh Skin Detoxer in Green Tea relieves the stressed skin by removing sebum and purifying the top layer skin with real green tea leaves pieces. Both Detoxer contains gentle bubbles originated by nature, the Coconut Extracts. 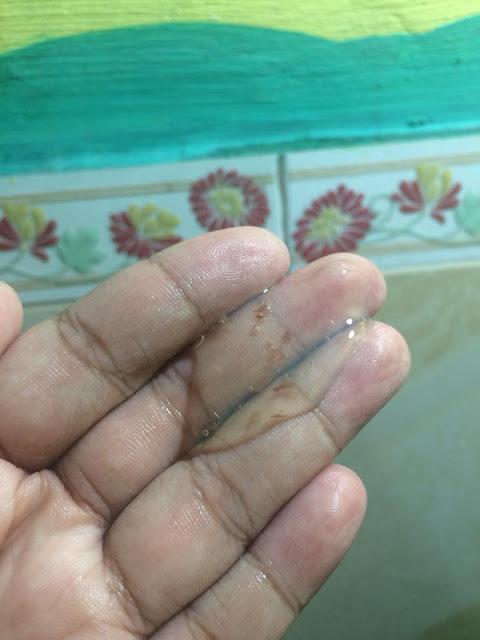 It has cleansing properties that softy melts down in the skin without irritation while washing off dirt and stubborn dead skin cells in a form of mild leaves bubbles. With robust ingredients, Real Fresh Skin Detoxer can detoxify skin in a mask pack effect in just 10 seconds! On dry skin, apply a relatively thick layer and leave the product for 10 seconds. Then add a little bit of water and gently massage the skin in circular motions before rinsing off. 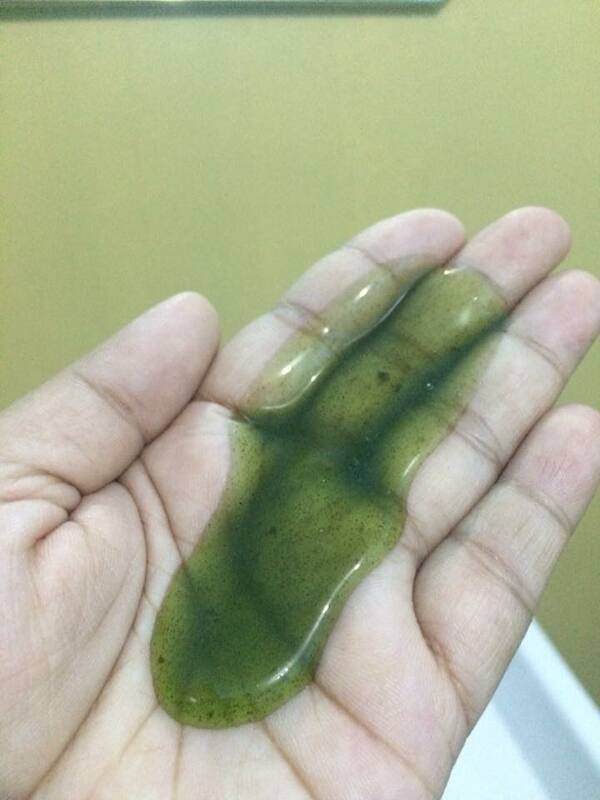 This combo of 10 second facial mask is a must for women-on-the-go. It is a need you do not know you need unless you get one for yourself, because by doing so, even if you might not have the luxury of time to spend a day or even an hour for a facial spa, you won't deprive yourself to the benefits of having detoxified skin! Grab a pair of the Real Fresh Detoxer in Rose and Green Tea only at https://ph.althea.kr/. Stay tuned for more Althea Angels!